DJ Burlene based in Dubai and DJ Natalia Moon from Australia left other finalists behind in the Musical Competition and won it. The 1st runner-up was DJ Miss Faith from Holland while the 2nd runner-up was DJ Dona Amelia from Indonesia. The 3rd and 4th runner-up were DJ Pasha Doll from Russia and DJ Katty Q from Russia, respectively. 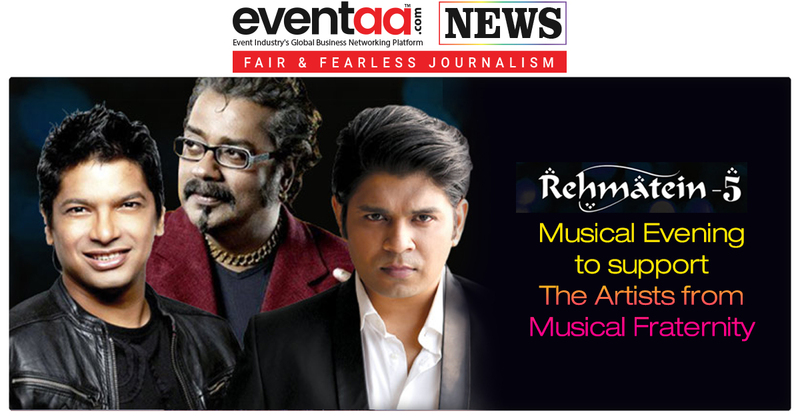 The grand finale of Global Female DJ Championship was judged by prominent faces of the music industry including World-renowned DJs - DJ Akbar Sami, DJ Akhtar, DJ Aqeel Ali and DJ Notorious. It was a star-studded affair as several celebrities witnessed the performances of World's top female DJanes. There was also a Fashion Show by famous Fashion Designer Vikram Phadnis, which added the glamour quotient in the starry night. The finalists were: DJ Katty Q from Russia, DJ Burlene based in Dubai, DJ Dona Amelia from Jakarta - Indonesia, DJ Natalia Moon from Australia, DJ Miss Faith from Holland, DJ Pasha Doll from Russia, DJ Neit Kaur from India, DJ Aashikaa Mirza from India, DJ Blondie from USA, DJ Lopa Nova from India, DJ Farah Farz from Singapore, DJ Vixen from Canada, DJ Farmeen based in Qatar and DJ Linda Erfolg from Germany. The performance of talented young DJanes enthralled the audience. These DJanes have made the whole evening electrifying. After winning the Queen of Mashups 2018, the DJ Burlene said, "It feels great to have won this championship. I am on cloud nine after winning this championship, and it will hold a special place in my life." She was thankful to SOS Nitelife for providing such a unique and wonderful platform to showcase their talents. The joint-winner DJ Natalia Moon thanked the audiences and the judges after emerging as the joint-Winner of Global Female DJ Championship. 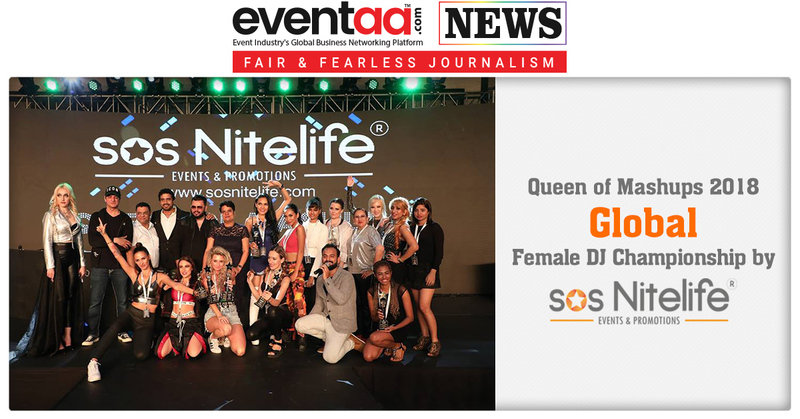 On this occasion, Chand Seth, Founder and MD of SOS Nitelife said, "We are elated to have successfully concluded the grand finale of Queen of Mashups 2018. I congratulate DJ Natalia Moon and DJ Burlene for coming out victorious tonight and emerging as the top Female DJanes. I congratulate the other finalists as well for putting up a sensational act, and I am sure their wonderful performances made the task of the jury pretty tough. There are joint-winners in the end, but according to me, all these 15 talented ladies are the winners. 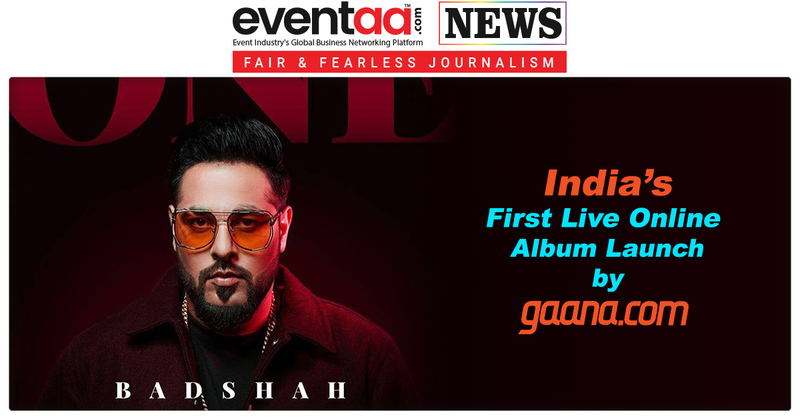 I am sure, this championship would act as a Launch Platform for Aspiring Artists and Women DJ Professionals and will keep them a chance to showcase their talent in front of the world." SOS Nitelife (Synergy Of Services Nitelife Pvt. Limited) is an Event Management Company, exclusively conceptualised and executed this Championship. It is a corporation with an unmatched commitment to delivering the highest possible level of services thus turning them into a huge success.